Serving Plumas County for more than 40 years we are the most experienced company in towing and recovery in the county. We offer 24 hour emergency roadside service and towing along with auto repair. No tow is too big or too small for us. We go anywhere anytime! 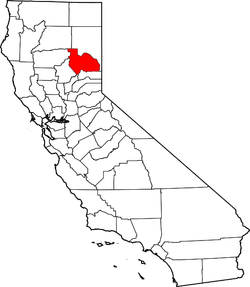 We serve Plumas County and the surrounding areas. We will tow your vehicle as far as it needs to go. Heavy and light duty tow, landoll trailer, flatbed towing, RV towing, light auto repair, road service and storage services. Light duty towing, 4WD tow truck, flatbed towing, road service and storage services.